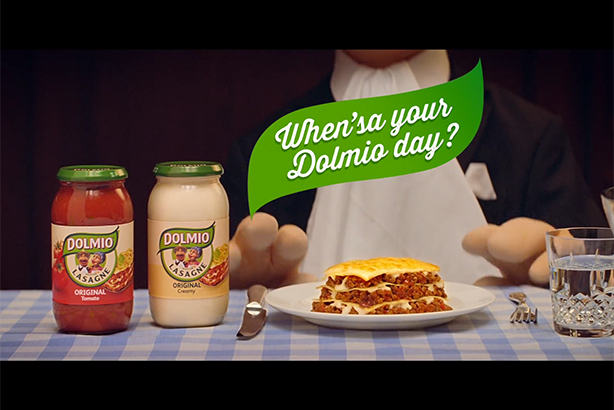 Porter Novelli has been appointed to handle UK consumer PR for sauce brand Dolmio, PRWeek has learned. The announcement follows a four-way competitive pitch. In April, Dolmio hit the headlines when owner Mars advised against eating certain products - including some of its Dolmio and Uncle Ben's ranges - too often, on health grounds. Freuds handles consumer PR for a number of Mars brands, but told PRWeek it has never worked on Dolmio. Freuds did not respond to a request by PRWeek for information about which agency previously held the UK consumer brief for the sauce brand. Porter Novelli has previously worked for Mars on its Uncle Ben’s and Wrigleys brands in the US. The agency declined to comment.